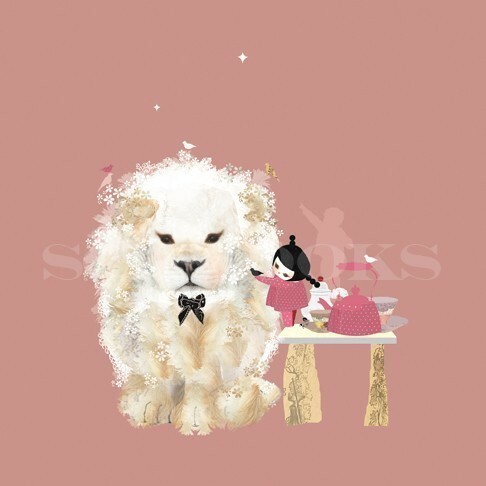 Schmooks illustrations are just the cutest things ever! Sweet characters and animals in decorative settings and high key colours - perfect for children and adults alike. Tea Party for Hugo is a print from an original artwork by Claire Cimbora. Have you met Hugo? He comes around on Thursday's for afternoon tea. This archival quality print measures 19.5cm by 19.5cm including a 1.3cm white border ready for framing. Actual image size is 17.5cm by 17.5cm. Each print is signed on the front by the artist.